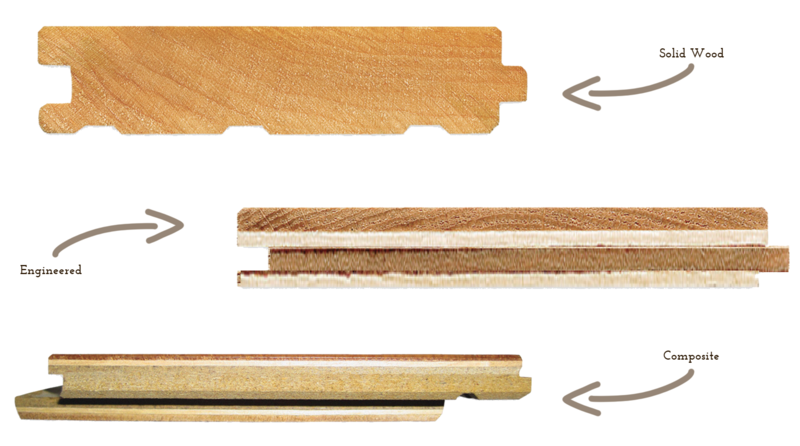 When it comes to hardwood floor types, we are referring to how the floor plank is constructed. Solid wood flooring is made of one piece of wood from top to bottom and can be used in any room that is on or above ground. 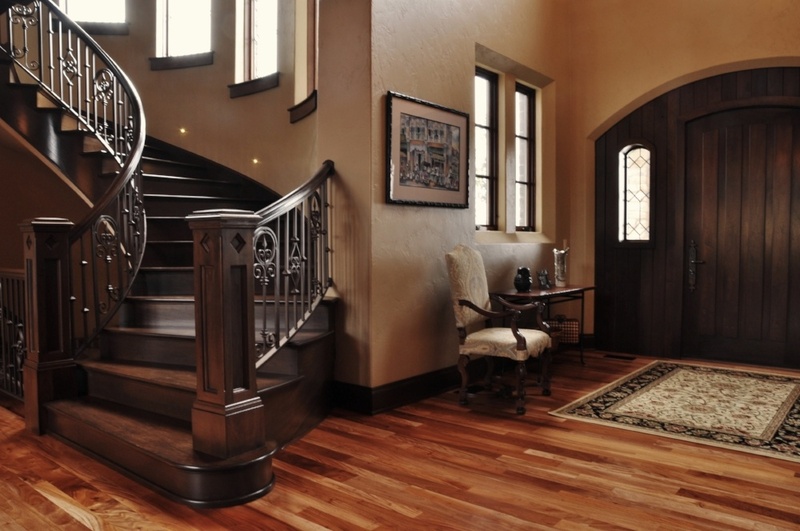 Solid wood flooring can be sanded and refinished many times. Engineered wood floors are also made of real wood but include multiple layers with the top layer made of high-quality wood. 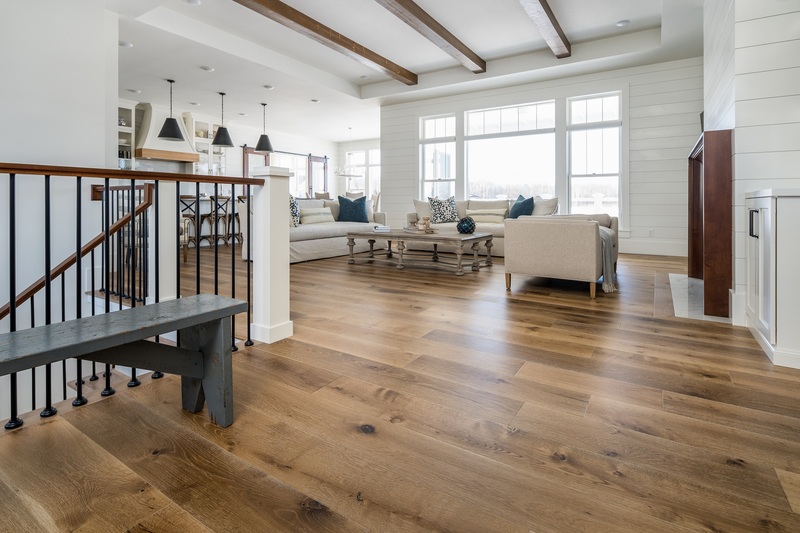 Engineered wood floors expand and contract less than solid wood flooring making them ideal for basements, wider width floors, and over in-floor heat systems. 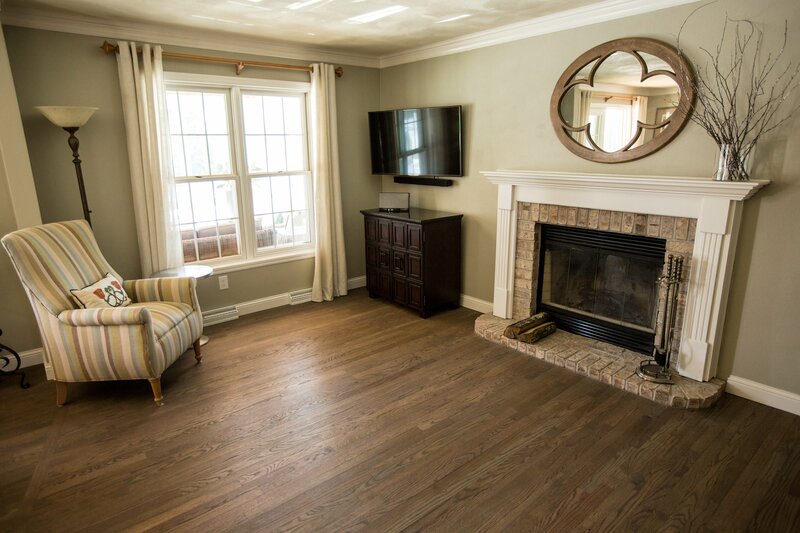 Quality engineered flooring can be sanded and refinished just not as many times as solid wood flooring. Composite engineered wood flooring contains real wood on the wearable surface only. The backing and core material may be made up of any type of composite material. This type of engineered floor is less expensive and cannot be sanded. Many different wood species are used for hardwood flooring. These include species that are domestically grown as well as more exotic species that are imported from countries around the world. Each species has variations in grain, color, knots and character. The species you select will dictate the overall look of your hardwood floor. Some species are also harder (more durable) than others. Ralph's has an extensive selection of species on display in our showroom, ranging from rustic to elegant to ultra-contemporary. When wood is cut into boards for your floor, a variety of natural occurrences can appear reflecting the tree's age and history. These occurrences include color variations, the number and size of knots, mineral streaks, and marks. These natural factors along with how wide and long the boards are cut will influence the appearance of your future floor. They can be used to create different looks to suite any taste, style or decor. When you start shopping for flooring, you will be asked to think about, and eventually choose, the appearance that you want. 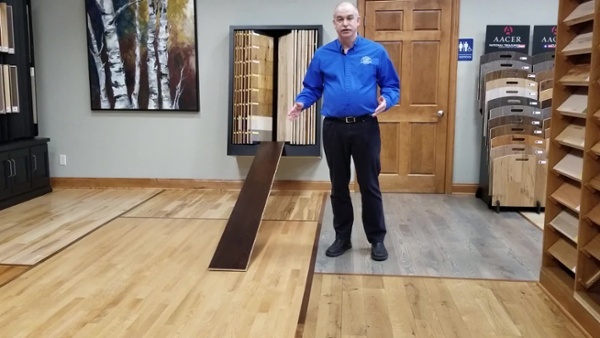 For most people the easiest way to do this is by simply looking at hardwood floor samples. 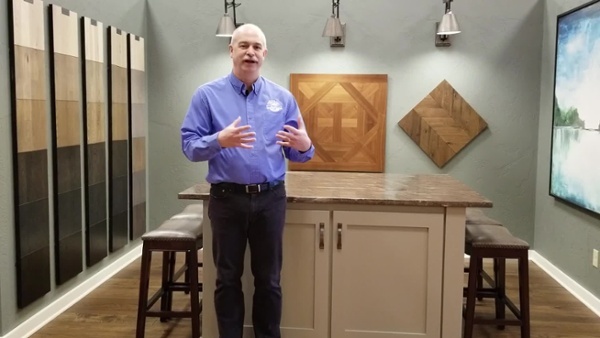 In our showroom we have floors with every variety of appearance and our flooring experts will help you find the perfect floor for you. 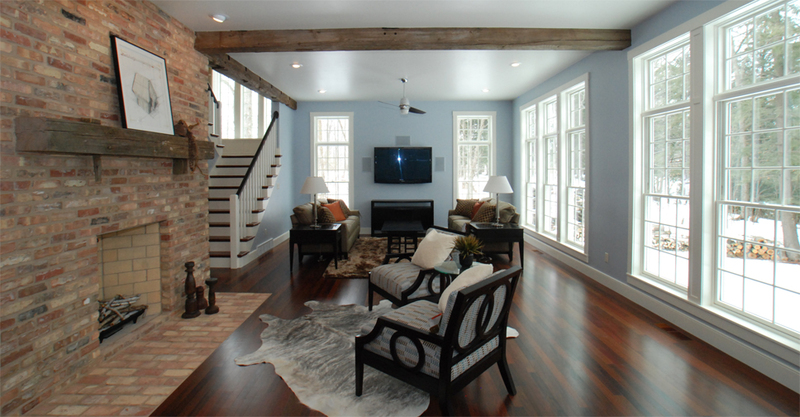 The choice of hardwood floor colors is virtually unlimited. 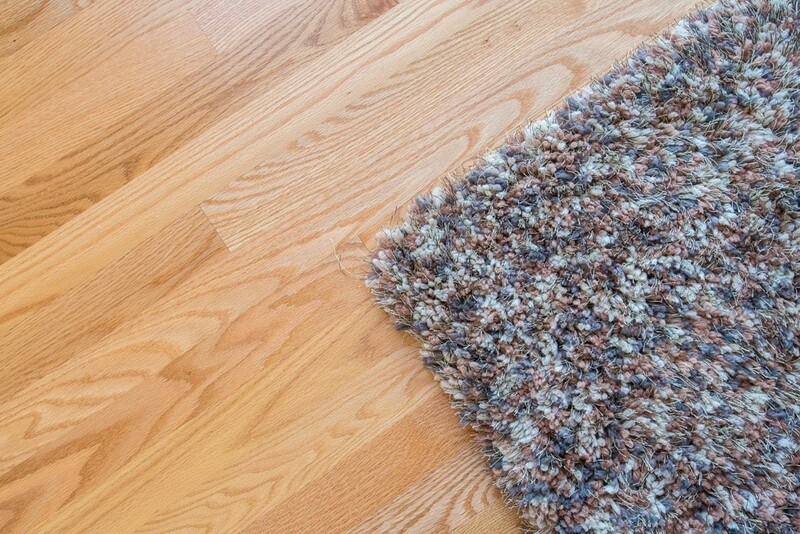 Floors can be brown, tan, beige, black, grey, or even white. When choosing color take inspiration from your personal style and surroundings. Airy and bright settings call for different choices than a sleek city apartment. At Ralph’s, we help our customers find the perfect color for their taste, décor, and interior design. 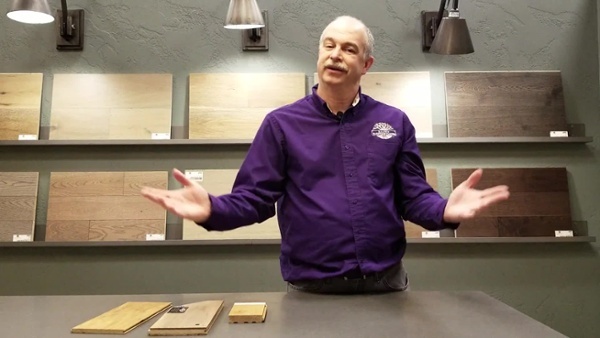 Whether it is finding the right species to get the natural color you seek or using our exclusive staining and finishing process we can help you achieve a wide range of looks. 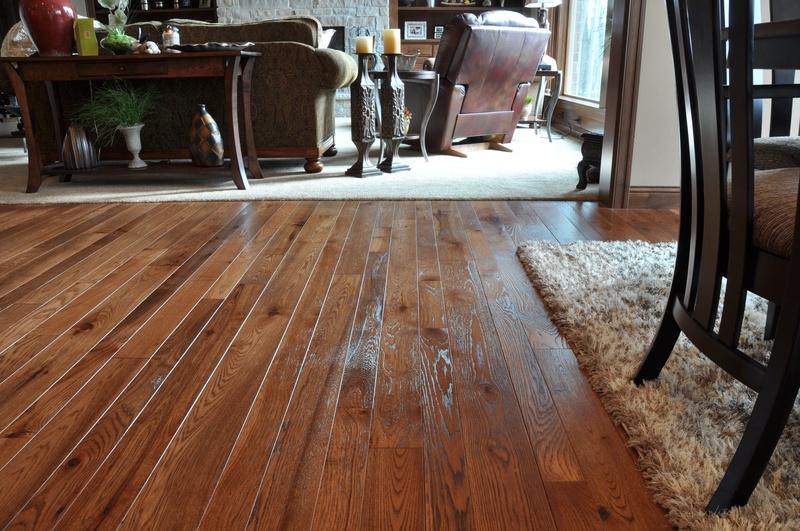 Finish is the top coat that protects the hardwood floor from everyday wear and tear. Finish also gives hardwood flooring its depth and luster making it the perfect way to personalize your hardwood floors. One of the most significant visual characteristics of a finish is its sheen, which refers to how shiny the finish is. High-gloss has the most sheen, followed by semi-gloss, satin, and matte. 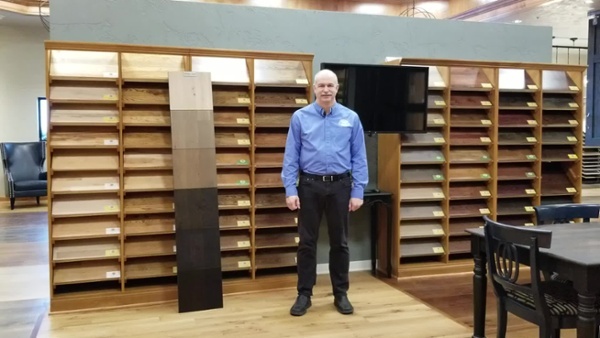 Whether you like light-colored wood or dark, a satin finish or high-gloss, the options are endless and Ralph's can help you find the exact combination for your project. Every hardwood floor has a texture, whether it’s smooth and sleek, rough and rugged, or something in between. This texture plays a major role in creating the character of your flooring and set the décor and style of a room. Textures can accentuate the elegance or add to the warmth of a more casual setting. 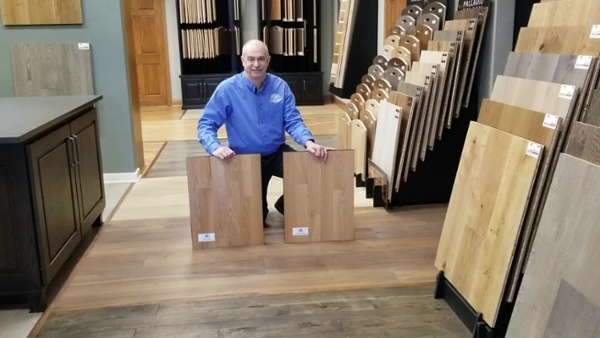 Whatever surface style you prefer, Ralph’s Hardwoods can provide it for you, using the techniques we’ve perfected in over 50 years in business. 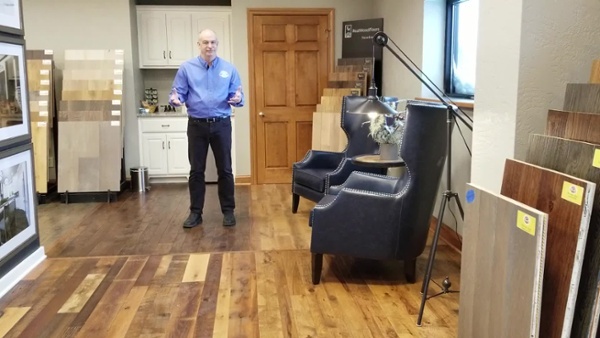 For each of our clients, we discuss the character created by various textures, as well as which textures work best with particular types of hardwood and then we deliver the surface you want to achieve. 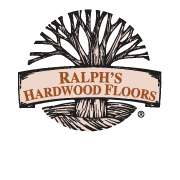 Getting new floors is no small decision and at Ralph's we want to make it as simple as possible. Get a no obligation in-home estimate.